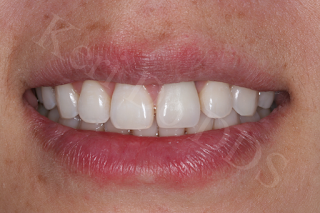 New advances in dental porcelain has taken cosmetic dentistry to a new height! 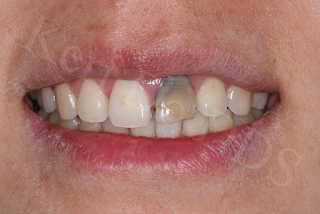 Porcelain fillings are a great alternative to traditional silver or resin fillings because of their durability and strength of the material. Porcelain onlays or inlays also remove minimal tooth structure while still being able to provide strength for a weakened tooth. Dr. Keri Do is one of only a few dentists in Hawaii accredited by the American Academy of Cosmetic Dentistry, and the only woman dentist. As a woman, her eye for beauty and esthetics in unmatched.